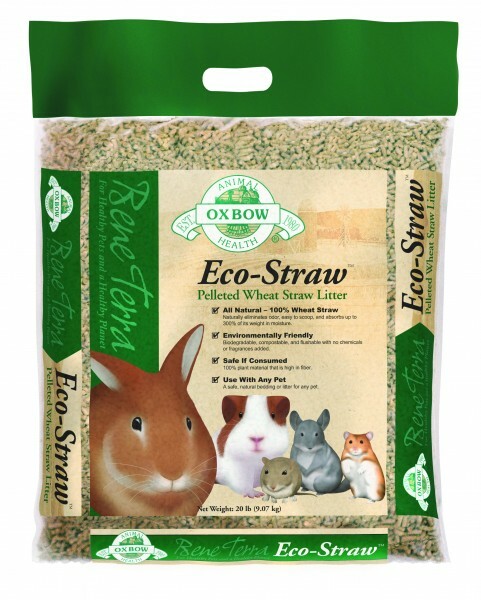 Next to diet, litter is certainly the most important supply purchase you'll have to make for your rabbit or other small animal friend. 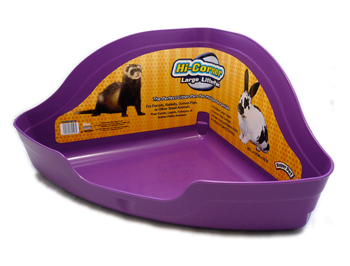 For rabbits, various types of litter should be avoided for safety reasons. 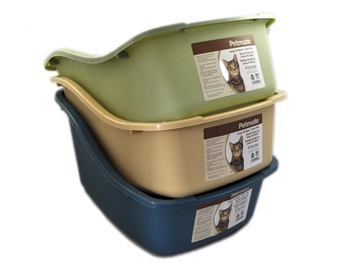 These include corn cob based litters (while they are biodegradable they are not digestible, and ingestion can cause GI blockages), clay based litters (ingestion can cause blockage, and dust can cause respiratory problems), and pine or cedar based litters (both are aromatic soft woods which contain phenols, which are suggested to contribute to liver problems and respiratory problems). 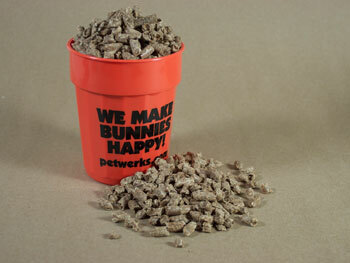 While new litters are being researched and released all the time, most of the current popular, effective litters for rabbits are either paper based (some are pelleted, most are recycled) or non-aromatic wood based (like Aspen). 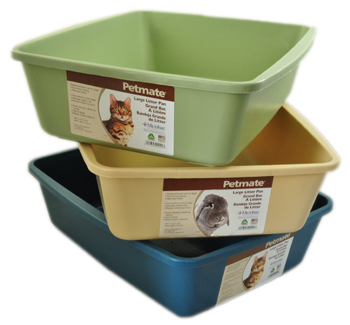 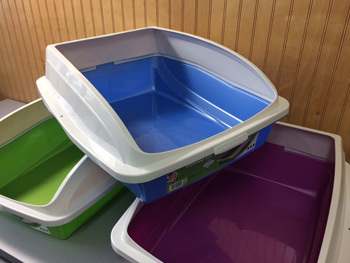 All the litters we sell are effective, but feel free to experiment to find the litter that's just right for you!